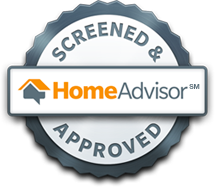 1This is an easy task that any homeowner can do, but it’s critically important to the health of your air conditioning. According to the US Department of Energy, clogged, dirty filters will block your cooling system’s airflow, which will reduce the system’s efficiency. Replacing your dirty filter can actually lower your energy consumption by 5 to 15 percent. If you own a central air conditioner, your filter is usually located somewhere along the return duct’s length. If you can’t find it, contact Tragar. We’ll help you find it. Clearing your vent is the best way to keep the air in your home clean, and this will also save you money and keep your home energy efficient. If you want to clean your vents yourself, the website “How Stuff Works” says you can do it with a heavy duty vacuum, broom, and a cleaning brush as well as a screwdriver to remove the air duct covers. Vacuum the ducts as thoroughly as possible. 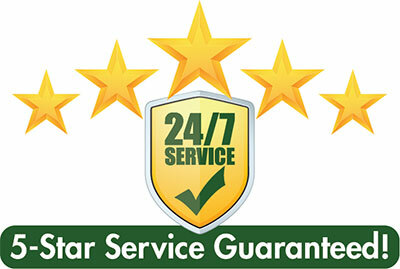 It’s also a good idea to have your ducts professionally cleaned by Tragar. This is important for all central air systems since a lot can happen to your outdoor condenser unit over the winter. Winter weather can blow all sorts of debris into the condenser. Dirt, leaves, sticks, and trash can make your central air system less efficient and prevent it from working properly. 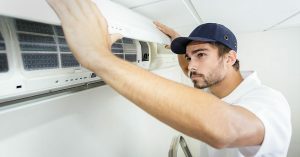 It’s essential that you inspect your outdoor condenser unit before restarting your central air every spring or summer. Also, check to make sure the exterior panels of the condenser aren’t loose or missing. Spring is the time of year you switch your thermostat from heat to cool, and you want the transition to go smoothly. According to the San Francisco Chronicle, you should start with the basics by making sure the thermostat is set to “AC” or “cool” and not still in the heating mode. Check the batteries and replace them and then test the thermostat to see if the cooling system is running. We recommend a programmable thermostat like the Nest Thermostat, available from Tragar. You can lengthen the life of your cooling system and prevent problems from popping up by having Tragar do our annual air conditioning maintenance. 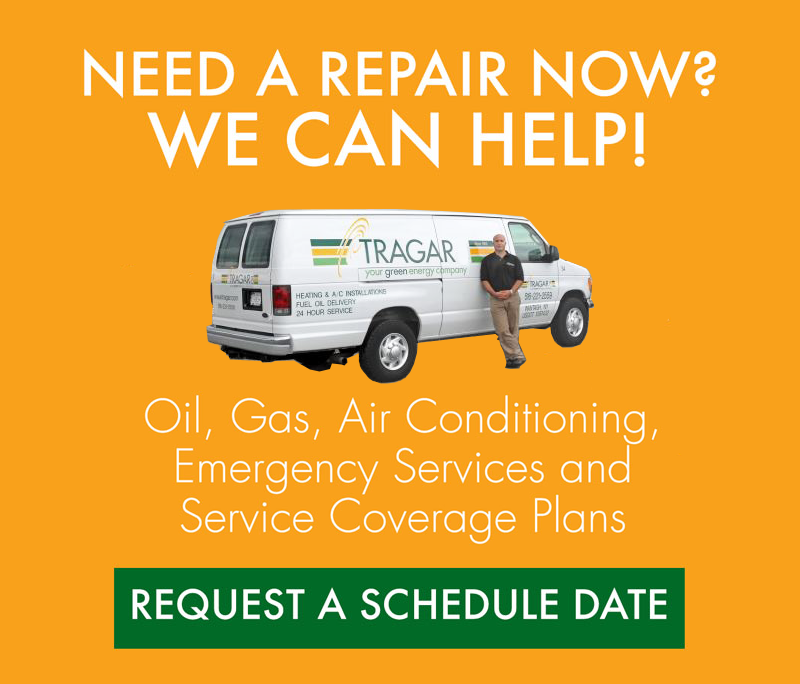 Tragar will keep your cooling system running all year round. Contact us today to get started/.